Surrounded by a pretty patchwork of olive groves, fruit orchards and vineyards, Puglia's 5 star Masseria Torre Maizza occupies an ancient fortified farmhouse, within steps of the Adriatic sea. 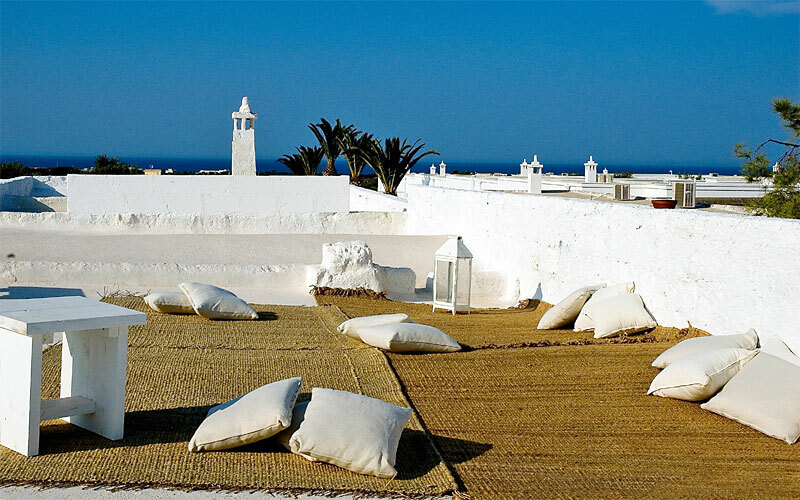 Masseria Torre Maizza's cool and breezy bedrooms and suites contain a clever combination of the building's original architectural features and traditional local furnishings. All rooms are equipped with the latest in communication and entertainment technology, from WI-FI to extensive DVD libraries. Age old culinary traditions and the contemporary desire for lightness, have inspired the menus presented to guests dining at Masseria Torre Maizza's restaurant, located in the farm's old orange grove. 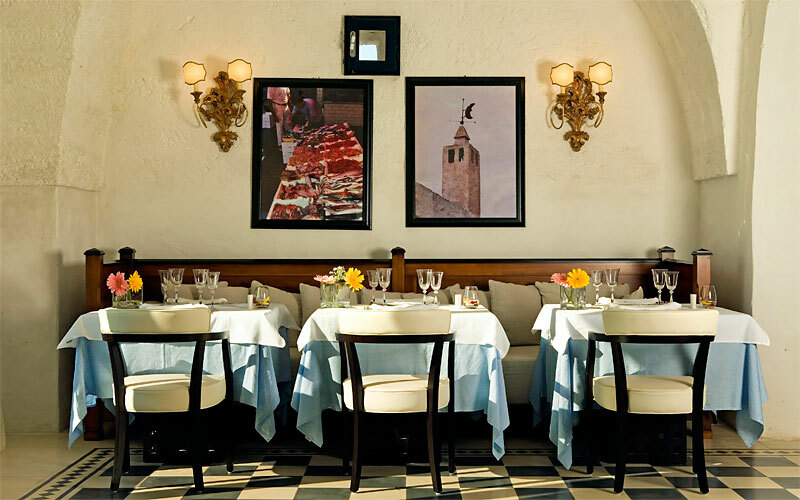 Eager to learn more about Puglian food? Enroll for one of the hotel's entertaining, hands-on cooking courses. 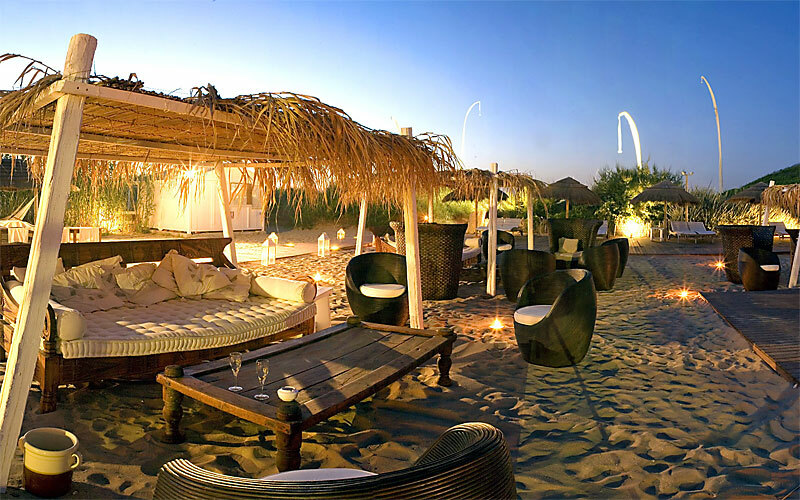 Stay at Masseria Torre Maizza and you're likely to spend great part of your holiday on the hotel's beach which, in addition to meters of soft white sand, is home to a gourmet fish restaurant, oyster and sushi bar, lounge area, massage pavillons, miniclub, and boutique. 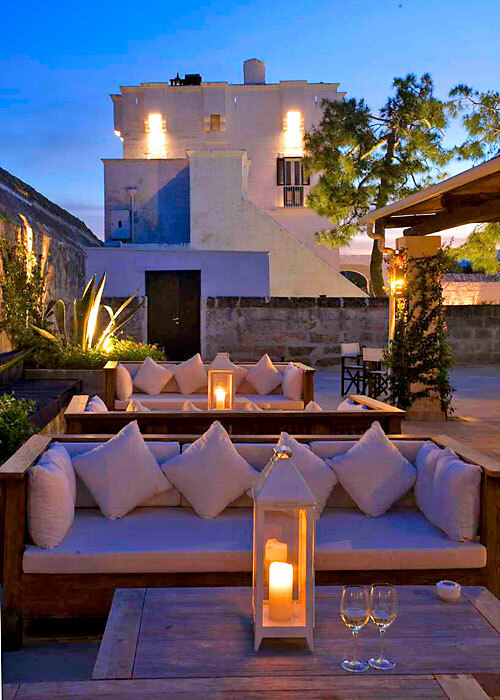 The Masseria's old watch tower provides the unique setting for the hotel's Aveda spa, an inspirational place in which to restore natural balance and harmony by way of massages, aromatized Turkish baths, and face and body treatments performed using herbs and the Masseria's own olive oil. 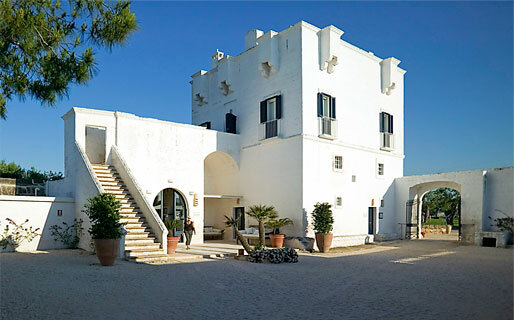 Masseria Torre Maizza's oil press has been converted in stylish function room, complete with the latest in meeting room technology, suitable for every genre of conference, seminar and business meeting. In the last 30 days 91 people have visited this page. 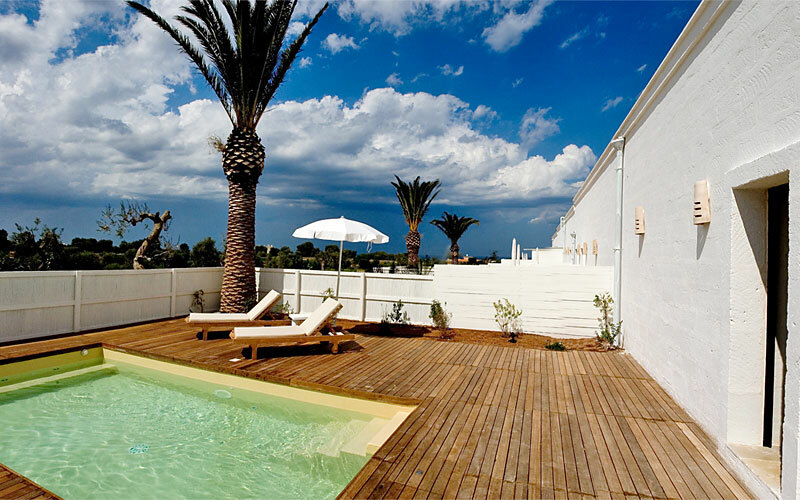 Masseria Torre Maizza is located in Savelletri di Fasano, small coastal town between Bari and Brindisi. Here the olive groves and fruit orchards surrounding the Masseria extend as far as the soft sandy beaches and the sea. A number of Puglia's most important tourist attractions lie within just a few kilometers of the hotel: places such as Ostuni, Alberobello, Martina Franca, Locorotondo, Cisternino'' and the Grotte di Castellana'''.